The new method does not require additional surgeries or drugs. 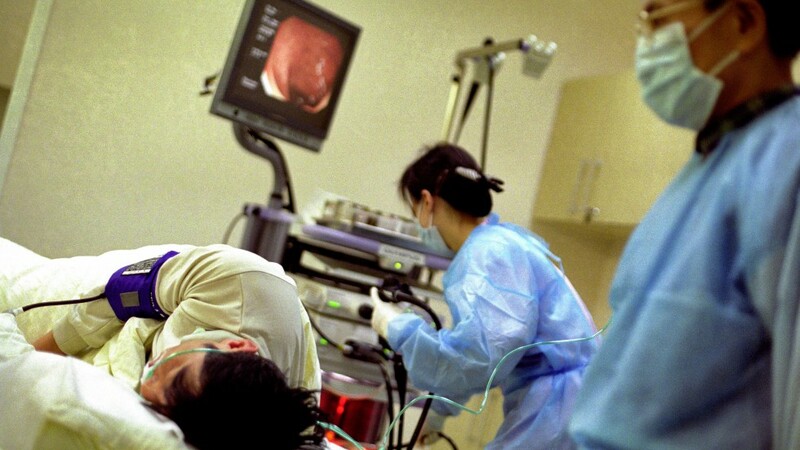 Chinese scientists have developed a new diagnostic method for coronary heart disease which has a 33 per cent higher accuracy rate compared with conventional methods. Developed by Shanghai Jiaotong University, the new technology is called Quantitative Flow Ratio (QFR) measurement system and has been approved by the China Food and Drug Administration. A coronary angiography is the most conventional diagnostic method of coronary heart disease in China. However, the internationally recognised high-precision assessment technology is expensive and requires complex surgical procedures, which have not been popularised in China. Based on the computational analysis of an X-ray coronary angiography image, the system obtains the QFR, which can help identify coronary heart disease. A clinical study led by Fuwai Hospital of the Chinese Academy of Medical Sciences showed that the new method could assess coronary function within four minutes, and had a 33 per cent higher accuracy rate compared with a coronary angiography. “The new method will assist doctors in identifying coronary heart disease and assist in making treatment plans, such as whether the patient needs a heart stent implantation,” said Chen Yazhu, an expert from Shanghai Jiaotong University.